Were you hit and injured by a bicyclist in Fort Worth? You may need to consult with an injury lawyer. 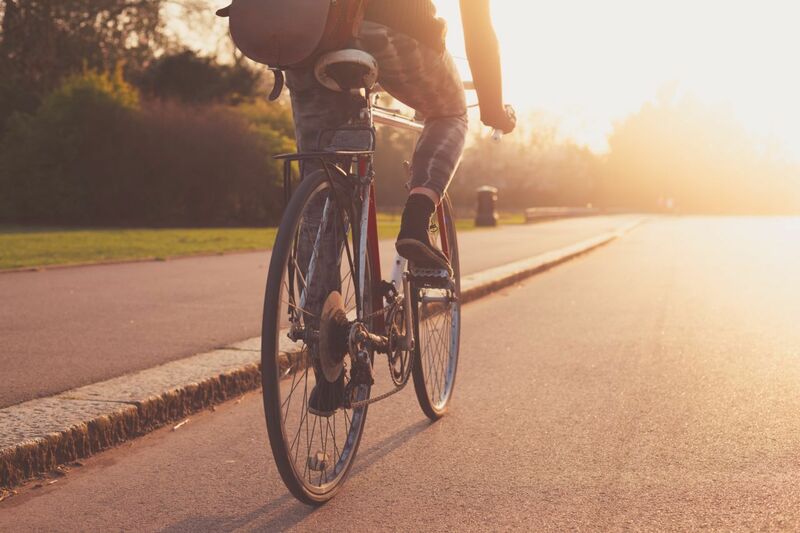 Though people don't tend to think of bicyclists as "dangerous," every year there are a handful of people - children in particular - who are seriously injured after being hit by a bicyclist. The most important think to remember in this situation is that an at-fault cyclist is responsible for any injuries they cause you. Whether you were running or walking at the time of the incident doesn't matter - you aren't liable for your (or the cyclist's) injuries. If you've been hit by a bicycle, you'll treat this accident as you would a car accident. Get the person's name, address, phone number (and snap a picture of their driver's license if you can!). This information is vital if you hope to pursue a claim. Making a claim against a cyclist can be tricky since car insurance can't be used in the claim. Instead, you'll need to make a claim against the cyclist's homeowner's insurance to recover money for your injuries. This too, however, isn't straightforward. Your injury attorney can help you identify the best course of action. Luckily, most bicycle collisions don't end in serious injuries. However, that's not to say never. Broken bones, concussions and scarring are all possibilities in these sorts of accidents. Need a lawyer in the Fort Worth area? Have more questions regarding your case? You can contact the Anderson Law Firm for your free, no obligation consultation at 817-294-1900.